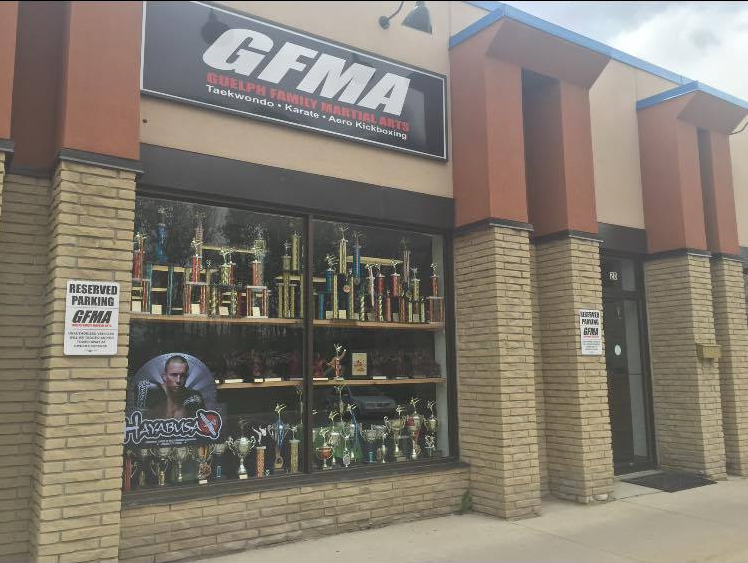 Nathan Skoufis, 24, Owner and Head Instructor of Guelph Family Martial Arts has qualified for the longest running martial arts tournament in North America, The Warrior Cup World Championships to take place in downtown Chicago, Illinois. The event will draw participants from throughout the globe, all with hopes of claiming the prestigious victory. Skoufis is a 16x World Martial Arts Champion and 3x NASKA World Champion, Skoufis has also won world titles in NBL, NAFMA and IFMA. Martial Arts styles present will include kickboxing, karate, boxing, tae kwon do and many more. Skoufis will represent our community and Canada at the event. The Warrior Cup is part of the NASKA World Championship Circuit, NASKA ranks the top events throughout the world. NASKA World Events are Chicago, Ontario Cali, Warwick RI, Quebec QC, Atlantic City NJ, Manchester NH, Atlanta GA, Orlando FL, Washington DC, Augusta GA, Miami Beach FL, Bloomington MN and Toronto CA. 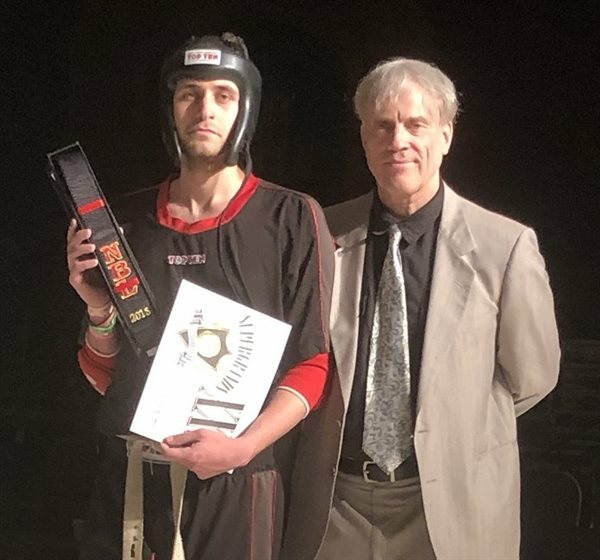 Skoufis is coming on his recent world grand championship victory at the NBL (National Black Belt League) Supergrands World Championships in New York, NY.